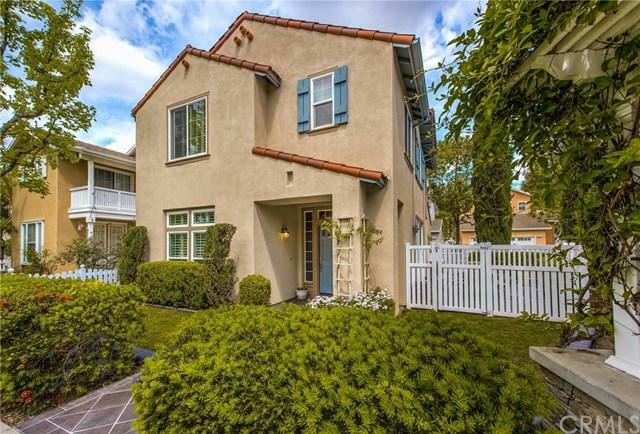 13123 Arborwalk Lane is located in the desirable community of Arborwalk in the heart of Tustin Ranch. 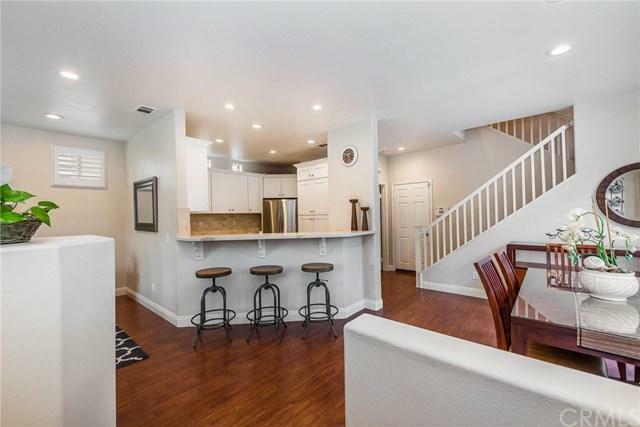 This home is set on a corner lot directly across the street from community park & near golf course. 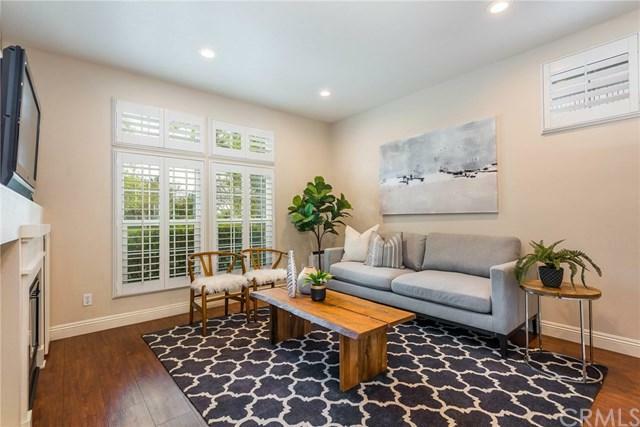 This meticulously cared for home is the largest plan & boasts impeccable upgrades including a remodeled kitchen w/new white Shaker style cabinets, quartz counters, Subway tile backsplash & stainless steel sink & appliances. Gorgeous wide plank wood laminate flooring w/wide baseboards are found thru-out the home. Custom sliding glass doors w/custom blinds open from the breakfast nook onto a spacious stone patio w/charming white vinyl picket fencing & lush landscaping. The spacious family rm is open to the kitchen & offers a warm & inviting gas fireplace surrounded by an entertainment wall. The master suite has plantation shutters & an on-suite bath w/walk-in shower w/glass doors, a walk-in closet & dual vanity sinks w/new hardware. Newly upgraded dual pane windows & painted exterior. The 2-car attached garage has lots of storage cabinets & overhead racks. This highly sought after community boasts a resort style pool, spa & picnic area w/BBQ's. Just steps to Heritage Park offering a skate rink, tot lot & grassy play area. 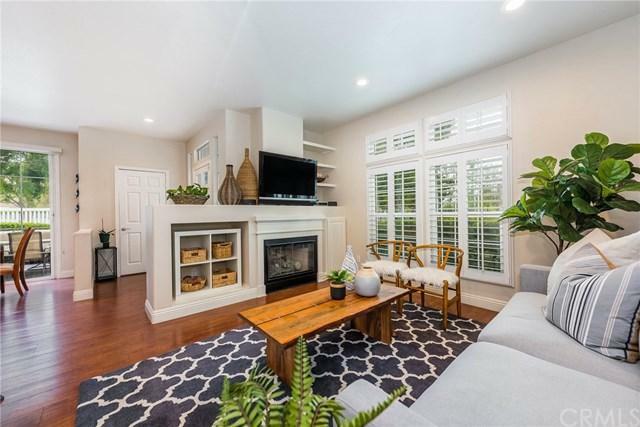 Close to award winning schools, the Market Place, the District shopping, dining & theaters, as well as the beautiful Tustin Ranch golf course. Peters Canyon Park w/hiking & biking trails is also nearby. This convenient location offers easy access to freeways.